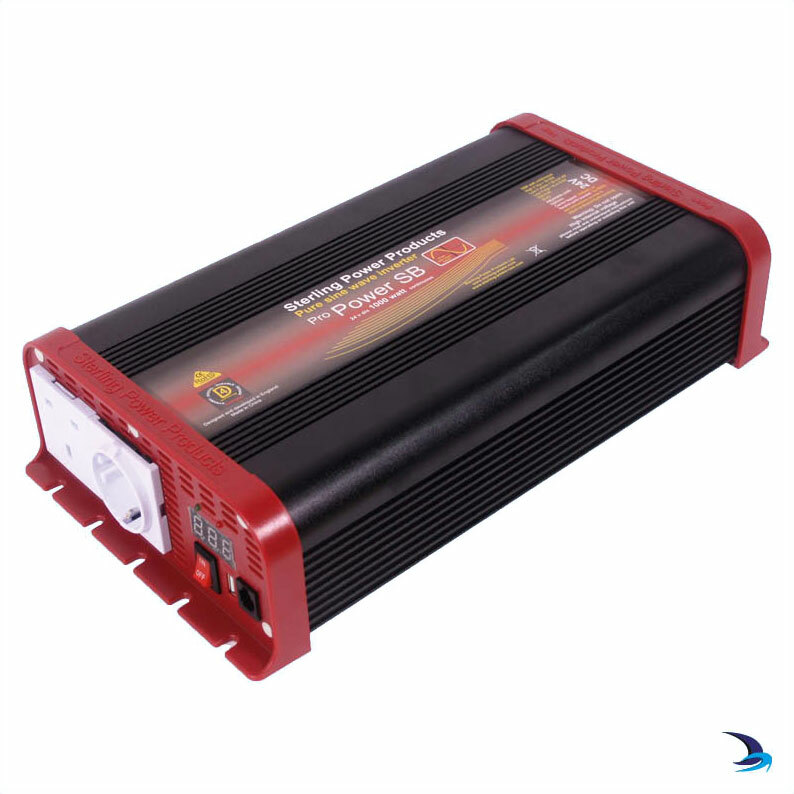 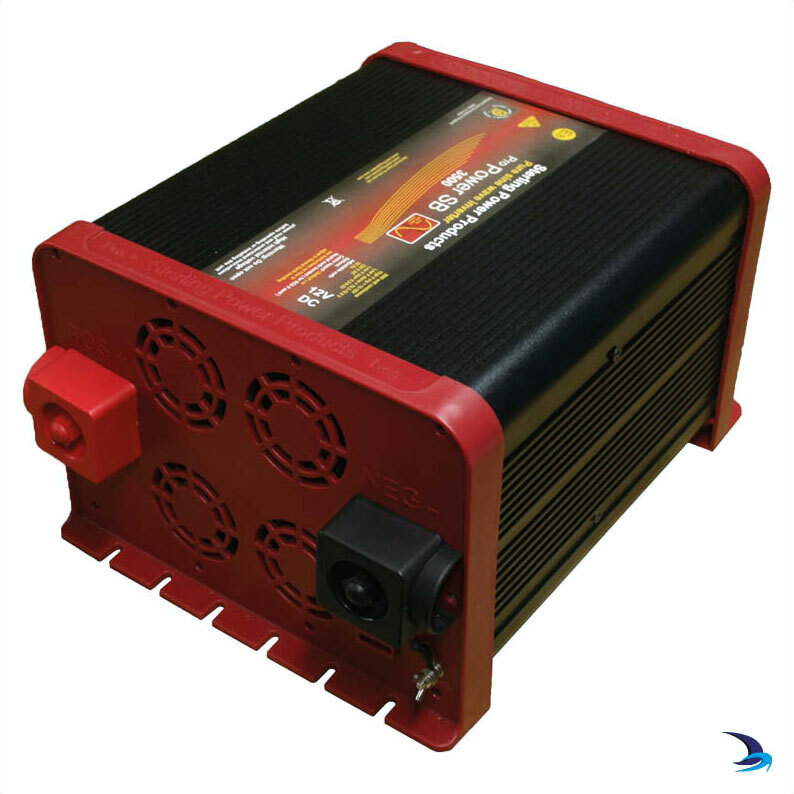 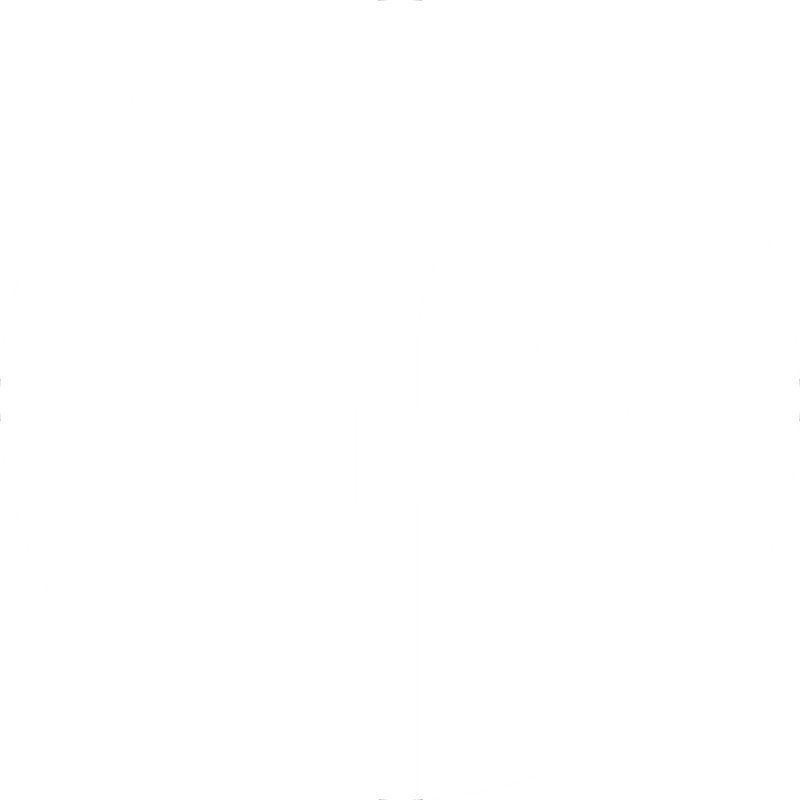 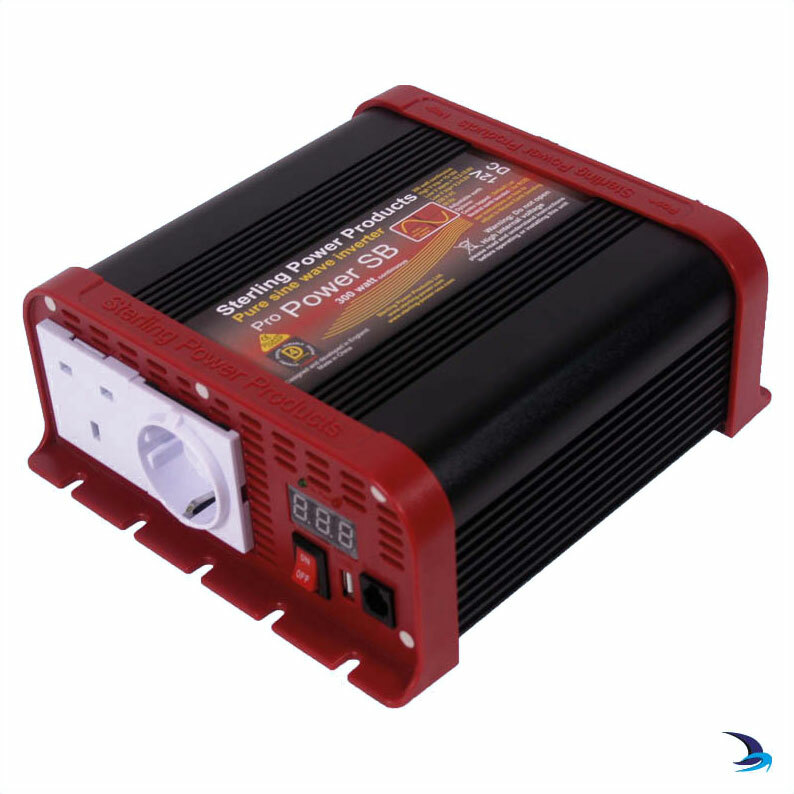 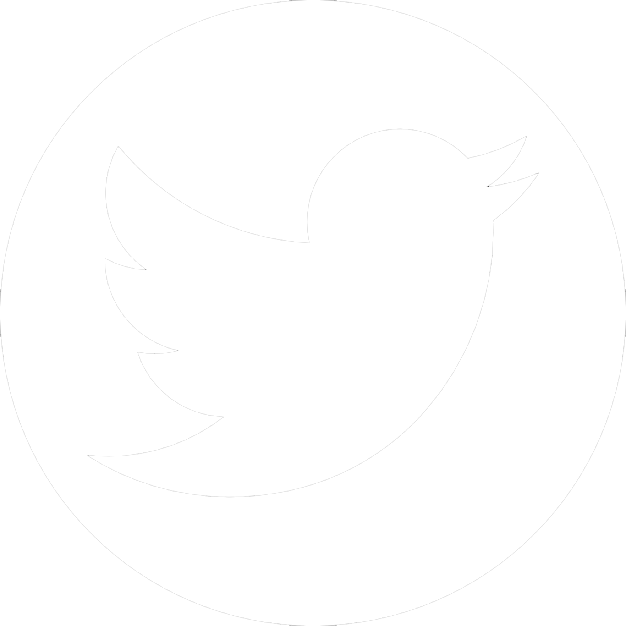 Sterling pure sine wave inverters are perfect if you want to replicate shore power onboard your boat or vehicle. 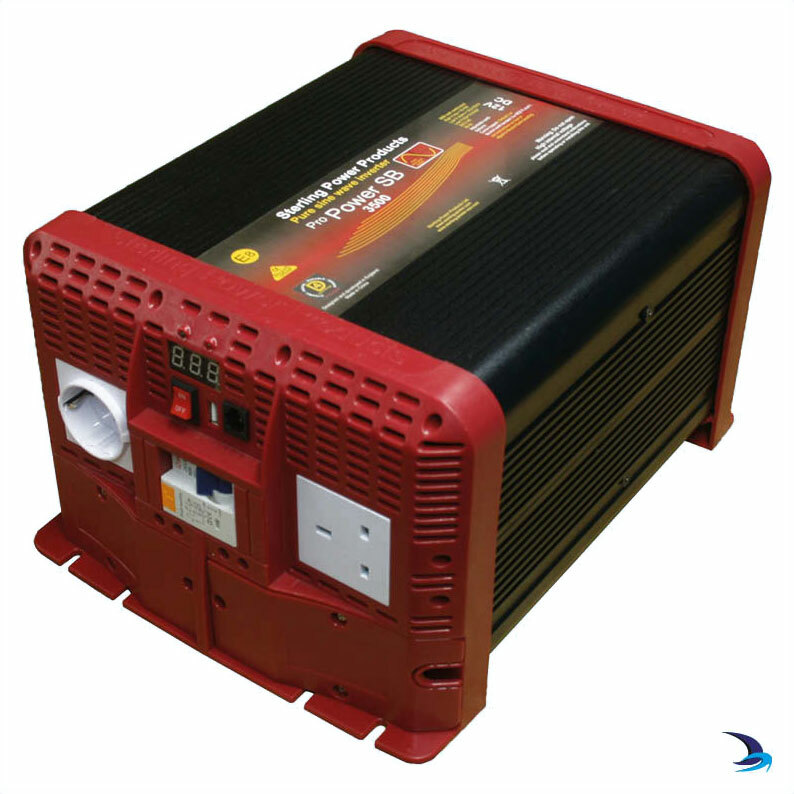 Pure sine allows any appliance that would normally run from domestic AC to run from these inverters. 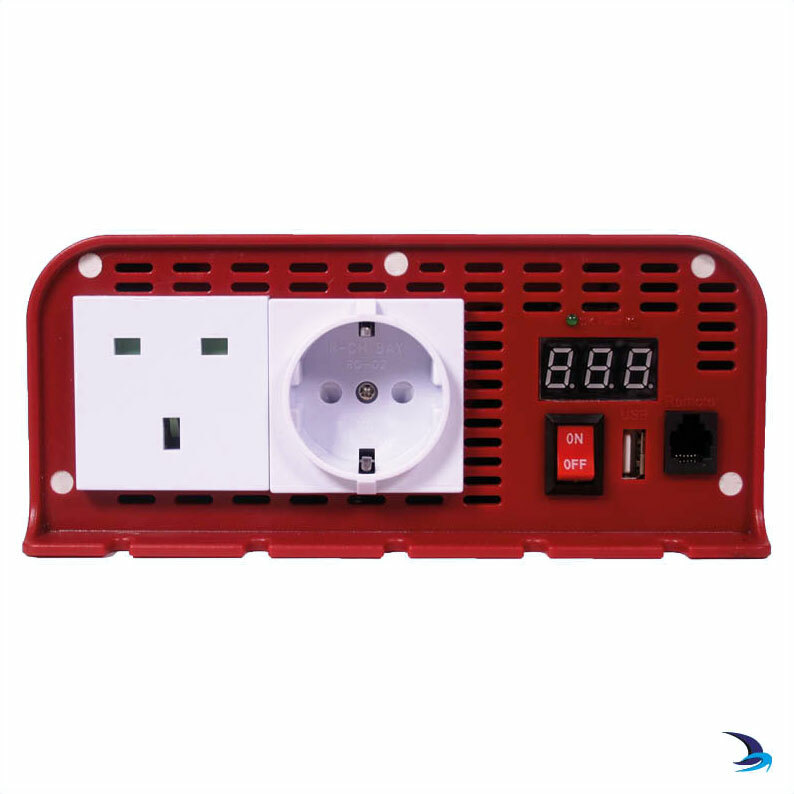 Twin socket adjustable between centre tapped earth and neutral earth bonding with USB charger and optional remote control.